Dive, discover, be amazed ! 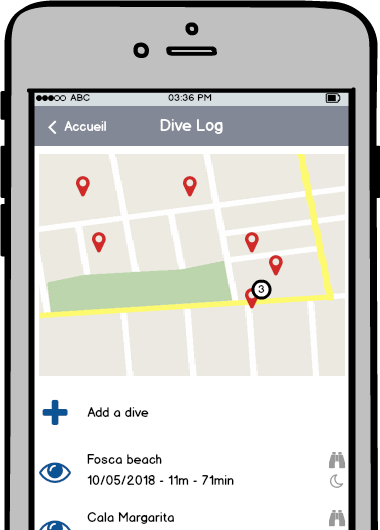 DiveCompanion is before anything a dive log application. But any dive log. Accessible, fun and smart, you won't want your paper log back ! Your took amazing pictures during your dive ? Just add then to your log and share your dive with your buddies and family with DiveCompanion and your favorite social network. Spread the wonder ! Scubadiving is amazing ! As is freediving and snorkeling ! Log all your dives, whatever kind of dive it was in the same log and share it the same way. DiveCompanion is actually in early development stage. Stay tuned to get informed on évolutions and release !